25 Rounds per box. 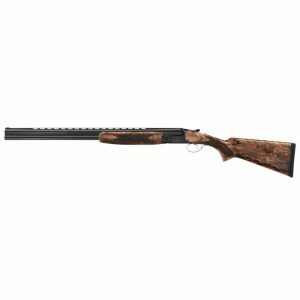 250 Rounds per slab. 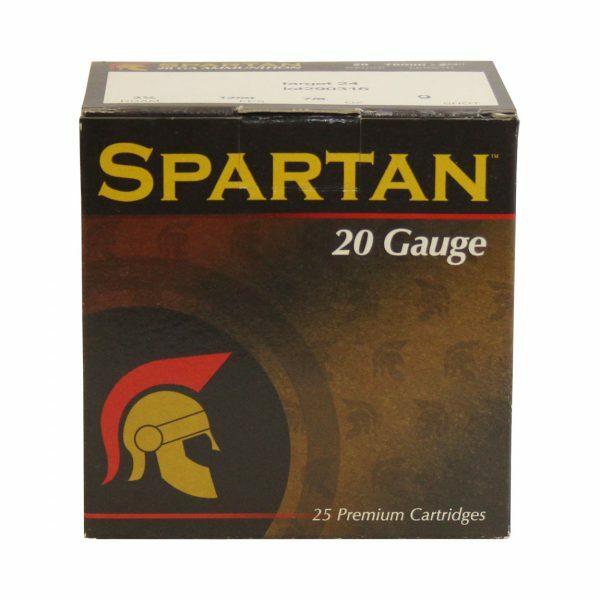 24gm Spartan Cartridges are available for 12ga shotguns (Extra 1350fps, red cartridges), and 20ga shotguns (1250fs, yellow cartridges). 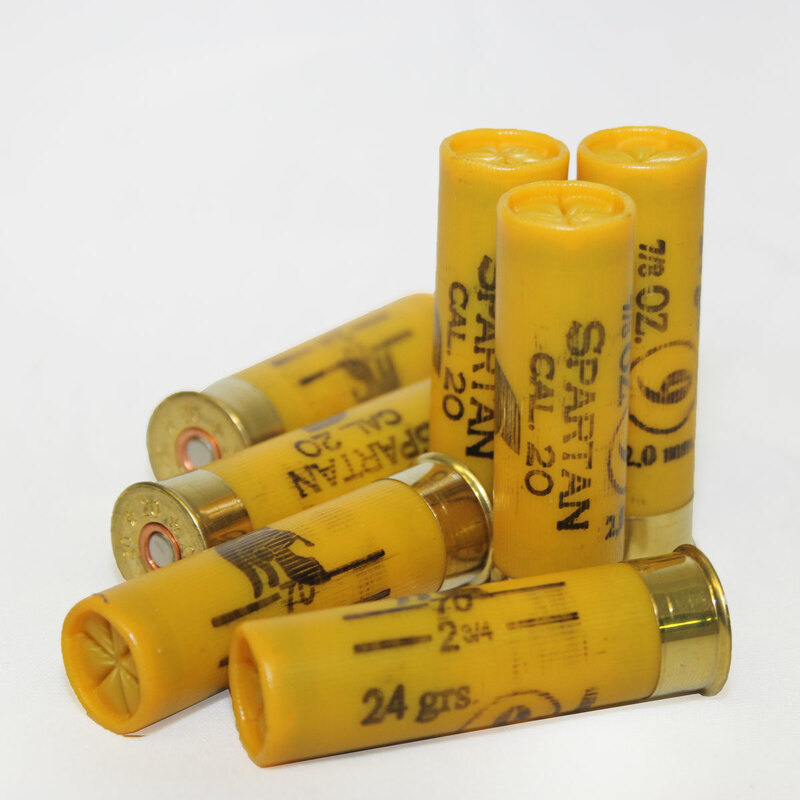 Competitive shooters rely on Spartan Ammunition for the consistent and unbeatable combination of high performance and low prices. 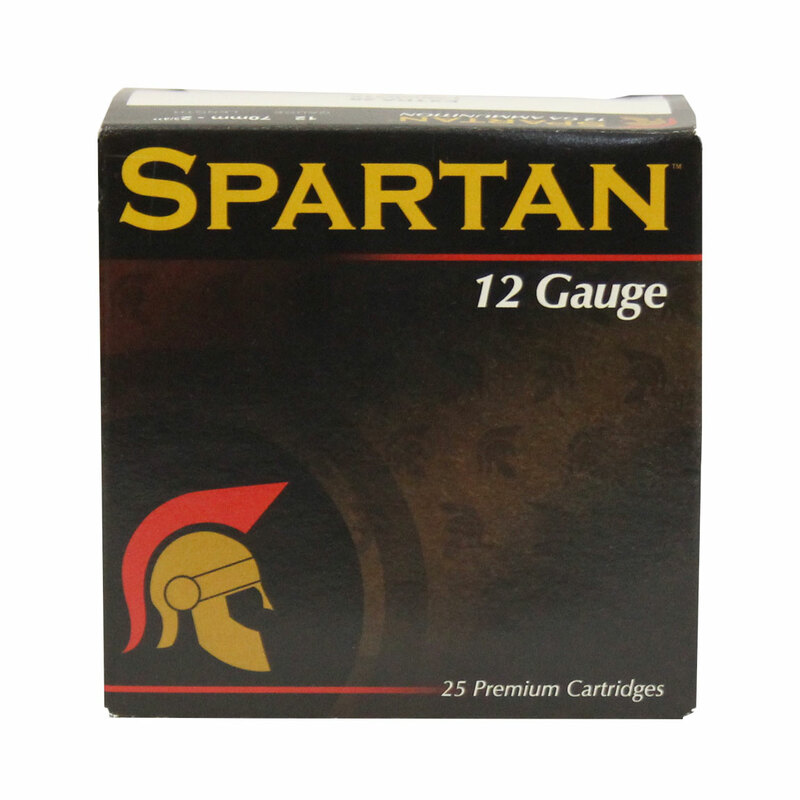 Grab a box or a slab of shells and see for yourself. 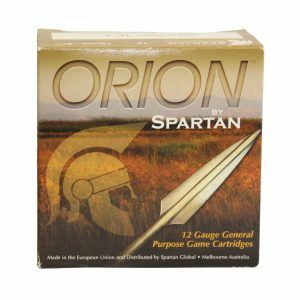 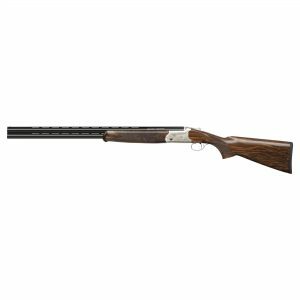 Australian clay target shooters choose Spartan shot shells for their ability to consistently perform to a high standard, deliver optimum patterns, all for a very modest price.